By now you almost certainly know that you need a serious protein supplement to fuel your most serious workouts. But the choices are numerous in today’s market, and it’s hard to find one that includes pretty much everything you need in a single product. 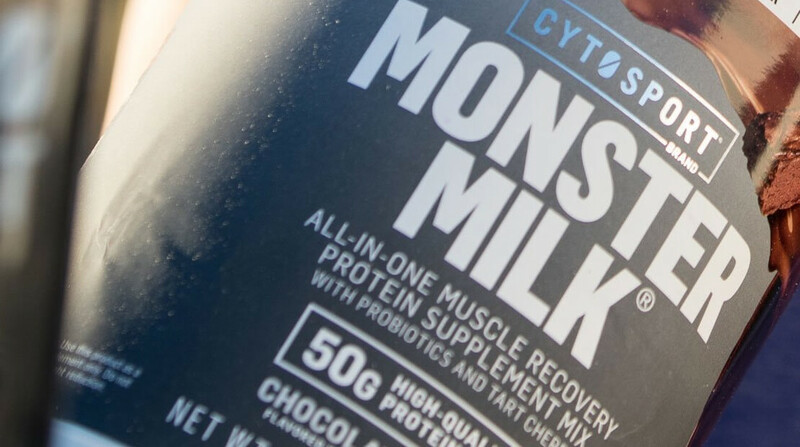 This is where Cytosport’s Monster Milk All-in-One Muscle Recovery Protein Supplement MixOpens a New Window. comes in, because it’s more than simply a rich source of pro­tein—it’s an NSF Certified for Sport all-in-one formula that can fuel you during every stage of your routine. And it can help you maintain and recover long after you leave the gym.